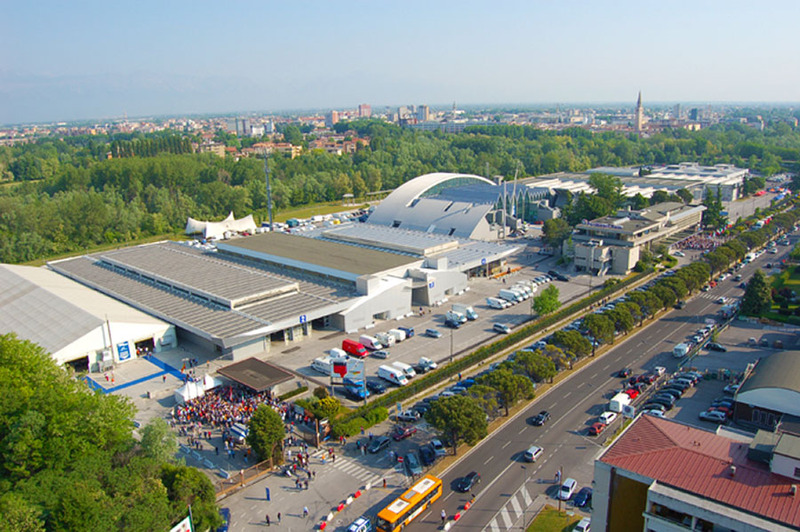 Pordenone is certainly an important business destination, thanks to the presence of numerous companies in the area, as well as thanks to the role played by the Pordenone Fair, where important events are held during the year. SICAM, Samuexpo and Coiltech are just some of the leading fairs in their respective sectors that attract numerous exhibitors and visitors edition after edition. 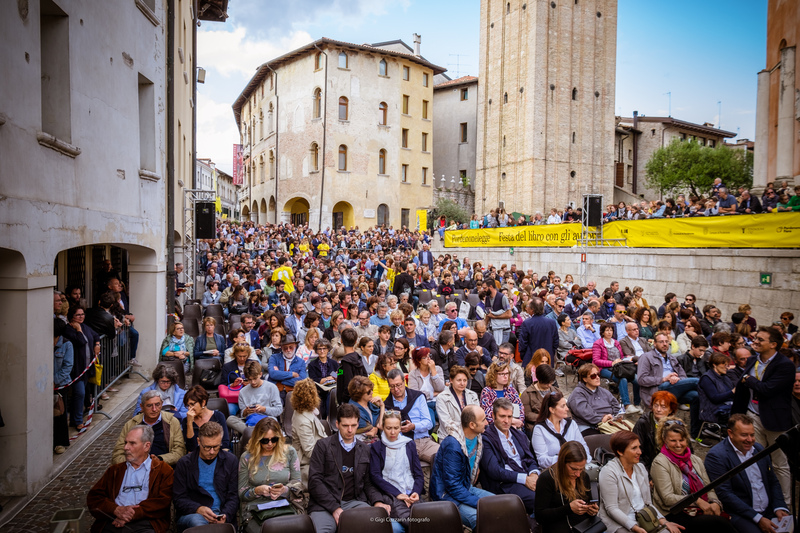 There are many other opportunities to visit the area, some of which represent events of national and international importance: from the Dedica Festival, which every year explores the work of a particular foreign writer; to the Pordenone Blues Festival, which has seen performers such as Anastacia, Level 42, Steve Winwood, Morcheeba and many others; to Pordenonelegge, a literary festival where the authors meet the readers directly; to the Silent Film Festival, appreciated by thousands of fans of the genre, both Italian and foreign. The neighboring territory offers many possibilities in terms of events and historical re-enactments, such as the famous event “Medioevo a Valvasone” that brings the village back in the Middle Ages, or the Cribs Exhibition in Poffabro, a mountain village transformed in the Christmas period in an open-air nativity scene, or the Xtreme Days in Sacile, dedicated to urban freestyle and extreme sports. This and much more await you in the territory of Pordenone and surroundings! Here you find a calendar with the most important events in Pordenone and surroundings, that made this territory a rich and original cultural envinronment, famous both at a national and at an international level. One of the most important Italian fairs dedicated to food&beverage professionals in. Important Italian Chefs, guests and food&wine stars meet in Pordenone debates, conferences and spectacular cooking shows. With its 12.000 visitors coming from 29 countries and 5 continents, it is one of the most important fairs related to technology and industrial tools. A literary festival dedicated to an international author, whose works are deeply analyzed. The history of wine producers with free visits to the main wine estates of the area. An incredible occasion to get to know local wines from Friuli. International music stars fill Pordenone with notes and good vibes. Past editions have seen Morcheeba, Anastacia and Macy Gray on stage. Autori da tutto il mondo si danno appuntamento a Pordenone per incontri, dibattiti e laboratori. Rievocazione storica rinomata tra gli appassionati. Richiama ogni anno migliaia di visitatori che rivivono la storia con i suoi colori, gli spettacoli, le musiche e le taverne. 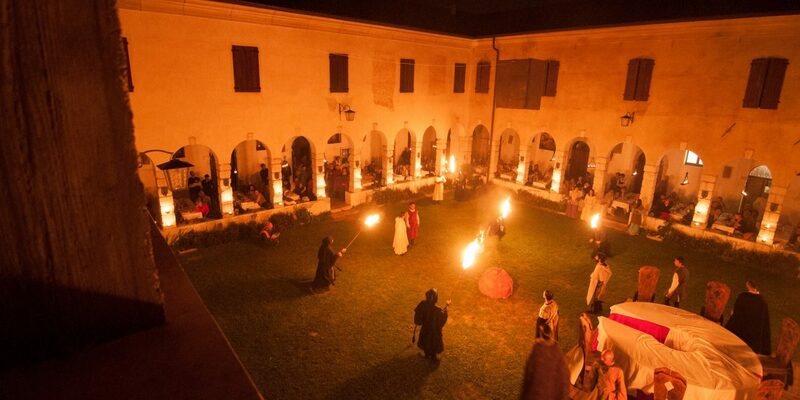 Medieval re-enactement in one of the Most Beautiful Villages in Italy. Medieval re-enactment in one of the Most Beautiful Villages in Italy. International Fair for components and accessories in the furniture industry. This Village, one of the Most Beautiful Villages in Italy, is decorated with nativity scenes that pop up at every window and create the real magic of Christmas.